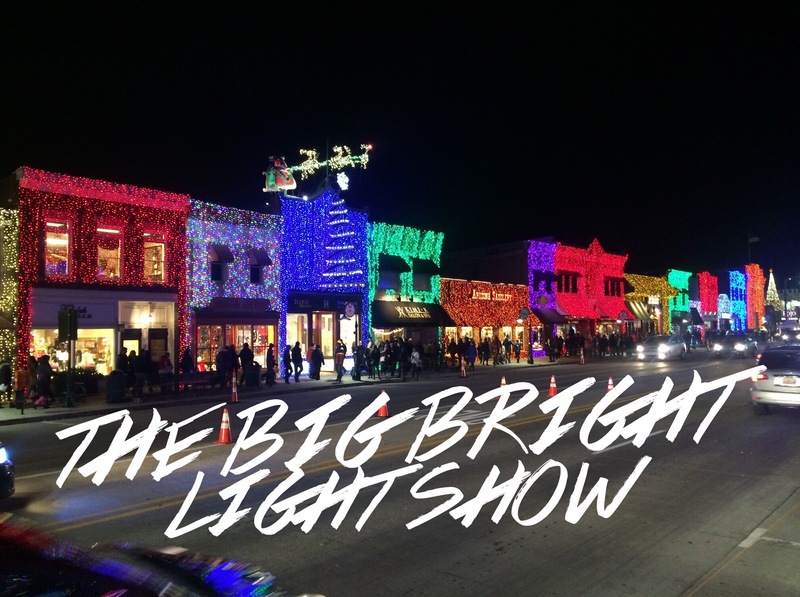 Downtown Rochester held their annual celebrations of Lagniappe and The Big, Bright Light Show last night. In spite of the cold and high winds, the crowds still came out in large numbers to view the fabulous show of light. Thousands gathered on Main Street to count down to “Light the Town”. The very festive employees at Holy Cannoli’s handed out treats to passersby. The merchants of downtown Rochester kept up their annual tradition of Lagniappe, which comes from the Creole word that means “a little something extra” and passed out snacks and trinkets to passersby. The mood was one of happiness and joy as the crowd bustled from shop to shop, eager to start off the holiday season. Folks will come from near and far to view The Big, Bright Light Show and can enjoy the beautiful display nightly through January 4th, 2015. For more Oakland County holiday events and photos, stay connected with us on Facebook, Twitter, Pinterest and Instagram.